Styled with elliston sweater . 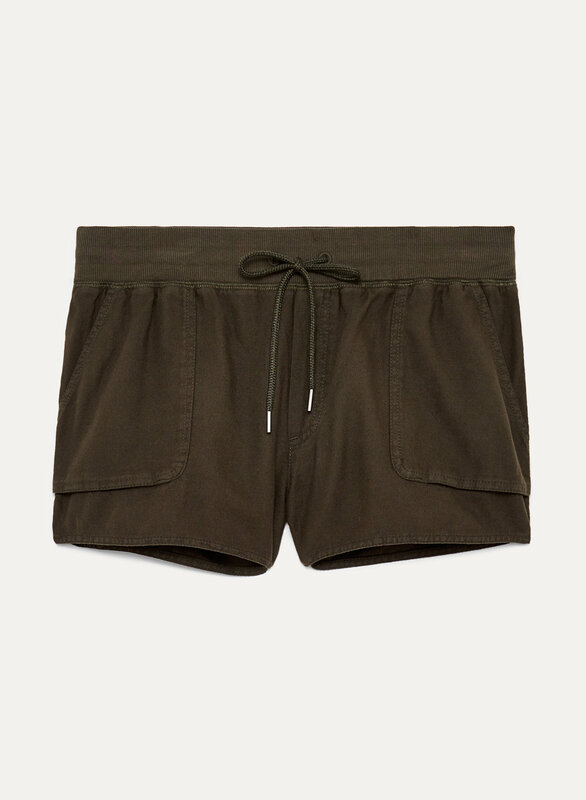 These laid-back shorts are made with 100% cotton — soft, comfy, classic. They're woven with a basketweave texture, so they're a bit more interesting than your average pair. My usual size S was sold out ,so I got medium in the cream colour. 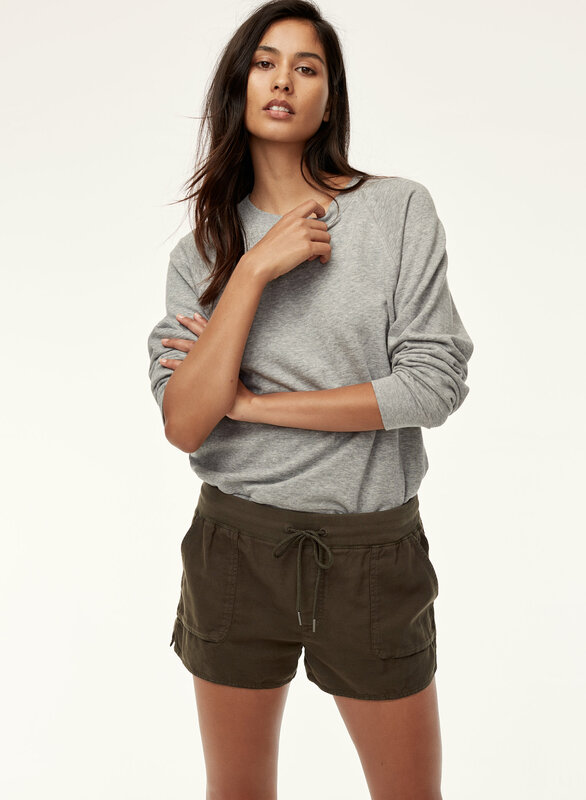 Fit is great and nice soft fabric. 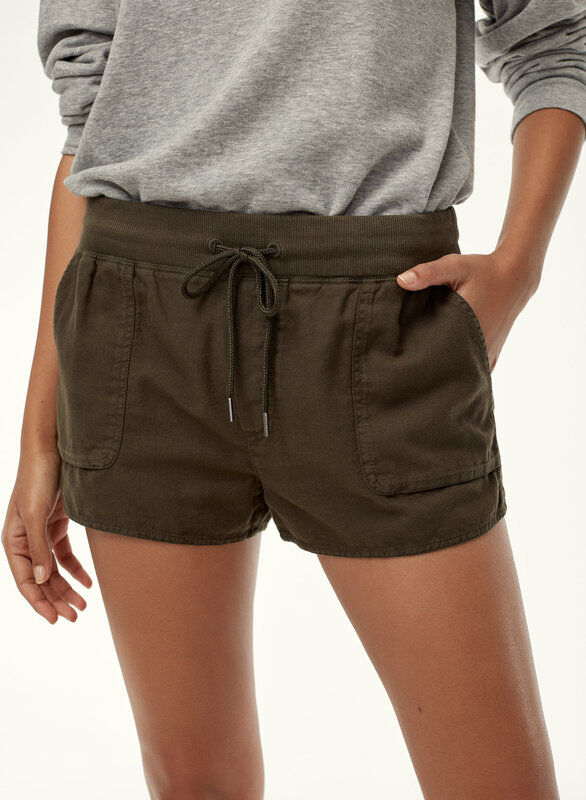 I love the length on me as most shorts out there are either too long or too short .